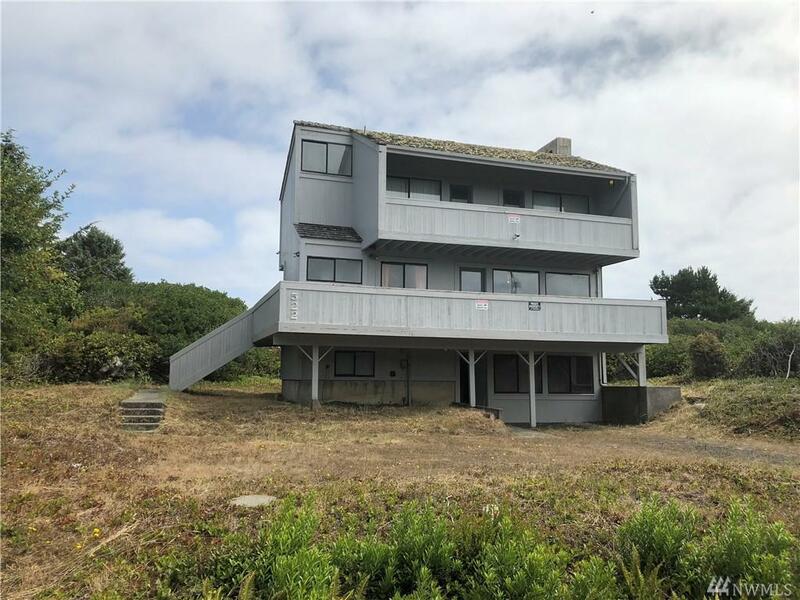 Renowned northwest architect, Benjamin McAdoo built this stylish Ocean Shores home for his family to enjoy in 1972. The Great room style living area has vaulted ceilings and beautiful fireplace with built in shelves that opens to a huge covered deck. 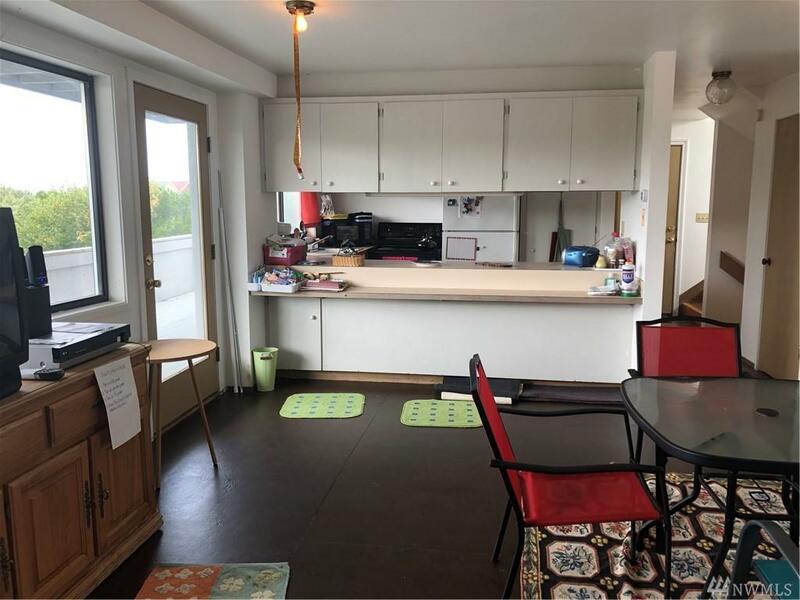 The kitchen has an eating bar that easily seats 5. 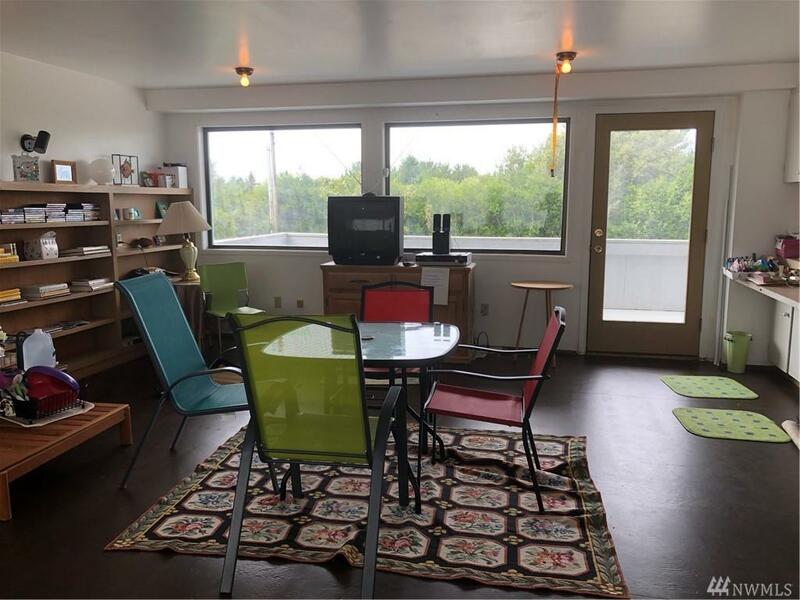 Upstairs are 2 large bedrooms that open to an ocean view deck. 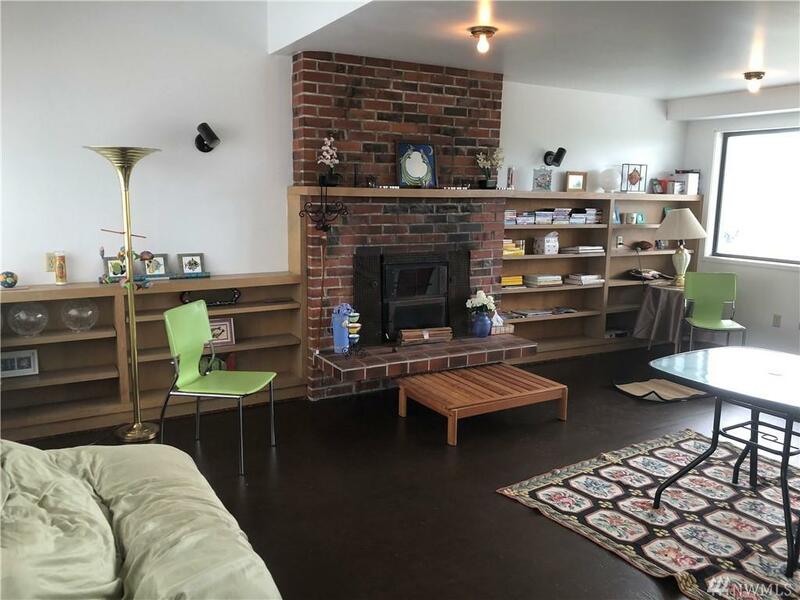 The lower level has a large fireplace and tons of space for all of your beach toys. Walking distance to Taurus Beach Access.